Frenzy: 1. A seizure of violent agitation or wild excitement, often accompanied by manic activity. 2. Temporary madness or delirium. 3. A mania; craze. “Frenzy” comes from a time of great upheaval in my life – a time of transition between being a graduate student and a professional, and of moving from place to place every three months. It was a time of great anticipation and excitement. Frenzy captures something of New York’s energy. In fact, I was on the subway one morning and a man wearing an aluminum foil antenna and carrying what appeared to be an alto saxophone flattened by a steam roller, made an announcement – he would be playing Martian Music until someone gave him money. Everyone covered their ears when the serenade began. Martian Music was not pretty. It was loud and screechy in the highest register of the instrument. I loved it and a variation of it found its way into the first movement of Frenzy. The entire work is primarily based on a semitone. The heart of the first movement is a series of ascending semitones displaced by an octave, and a motivic rhythm related to boogie-woogie. The motive undergoes a frenzy of transformations, often-yielding longer melodic lines and manic gestural outbursts. This movement is like a contained explosion. The music tries to dissipate this energy to no avail. 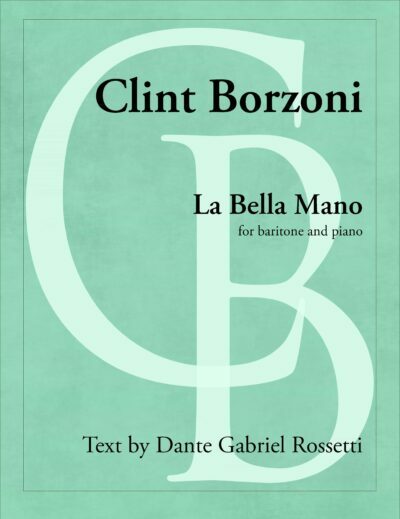 There are climactic moments that breakdown into a flurry of altissimo gestures (certainly influenced by Martian Music). The second movement serves as a transition into the third movement. Here the semitone is divided into quartertones. The music is slower and more introspective, as melodic lines emerge and passed among the voices. The manic energy returns as the movement ends and the third begins. 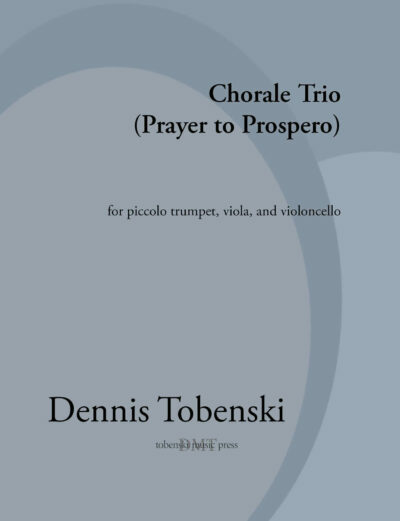 The third movement is a return to the semitone and faster tempo. It combines ideas from the two preceding movements. The pizzicato effect is engaged often primarily in the baritone saxophone. 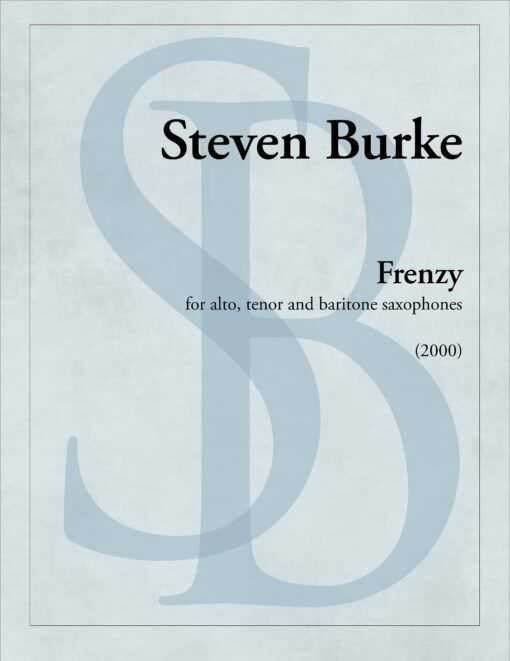 “Frenzy” was composed for the Rascher Saxophone Quartet and is approximately 15 minutes in duration. Side design by Dennis Tobenski. Copyright © 2017 NewMusicShelf, Inc. All Rights Reserved.